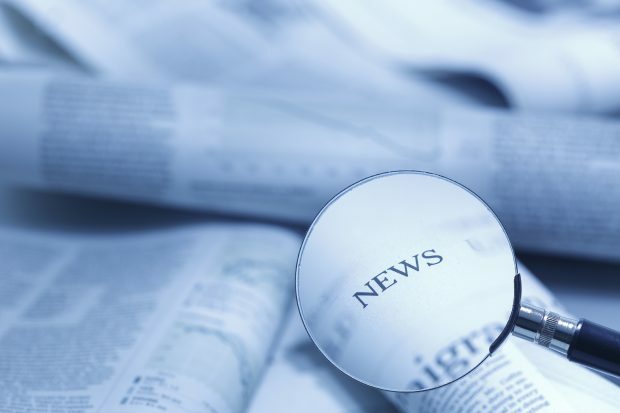 Today’s Education in the Media blog looks at the announcement of an investigation into the department’s contract with learndirect following its recent Ofsted rating. Yesterday, Monday, 2 October, the National Audit Office announced that it has launched a formal investigation into the Education and Skills Funding Agency’s funding of training provider learndirect following its poor Ofsted report. As the NAO sets out, in March 2017 Ofsted carried out an inspection of learndirect and graded it ‘inadequate’ (grade 4) for apprenticeship provision and ‘requires improvement’ (grade 3) for adult education. Following the Ofsted report, the ESFA took swift action to put safeguards in place to protect learners. Learndirect’s contract will end in July 2018. Until this point, learndirect has been provided with a set amount of funding to ensure it prevents significant disruption to learners. The NAO’s investigation will look at how these decisions were reached. Following its Ofsted report, we have taken swift action to work with learndirect and put safeguards in place to protect learners. We welcome the NAO's investigation and will look at its findings when published.